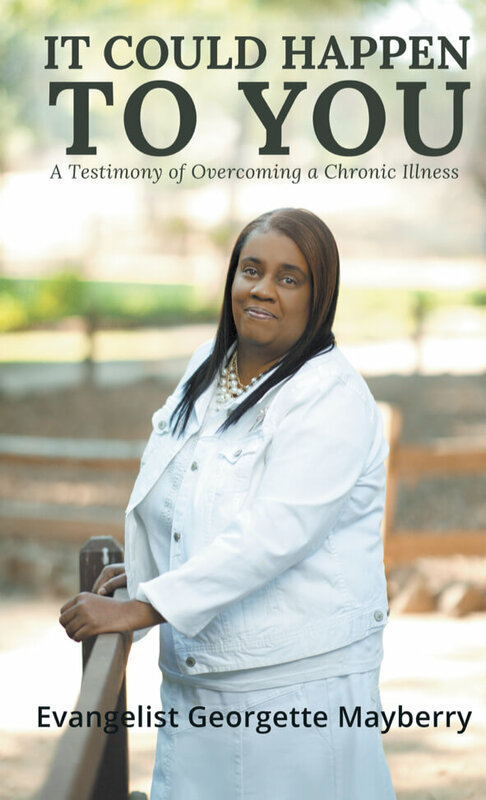 Georgette Mayberry is a published author of 13 books and an Author Audience Academy member. 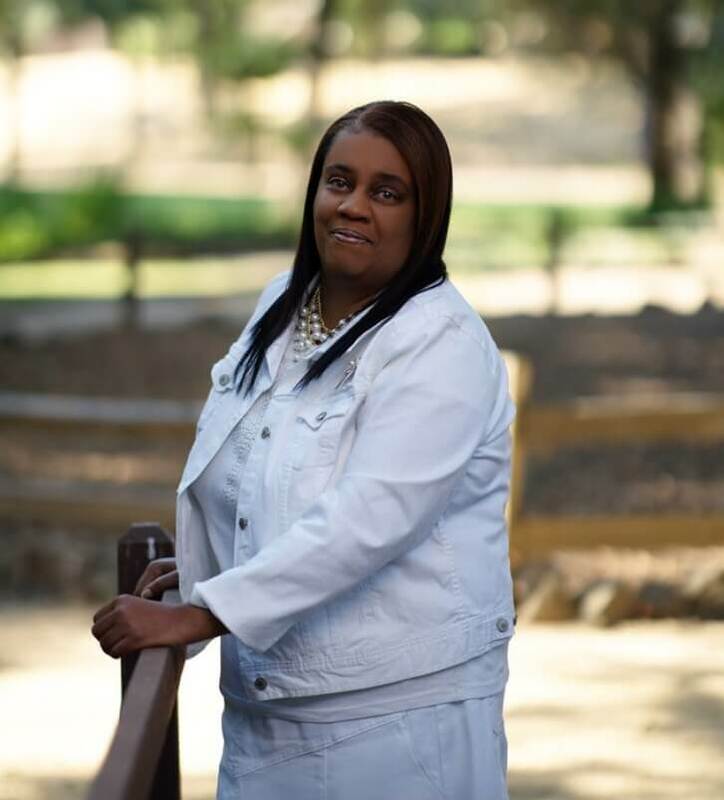 She is our featured author this week for the Author Spotlight. Share the title(s) of your published book(s)? 5. Reflections Of the End Times “Are you ready Yet? 7. Healing in the name of Jesus “Do you Believe? 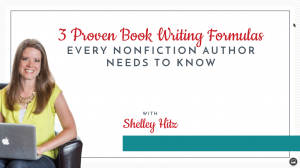 Did you always dream of being a published author or is this something new for you? This was new to me becoming an author. 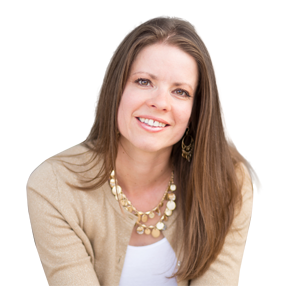 Before joining Author Audience Academy, what was your biggest obstacle? My biggest obstacle was marketing. 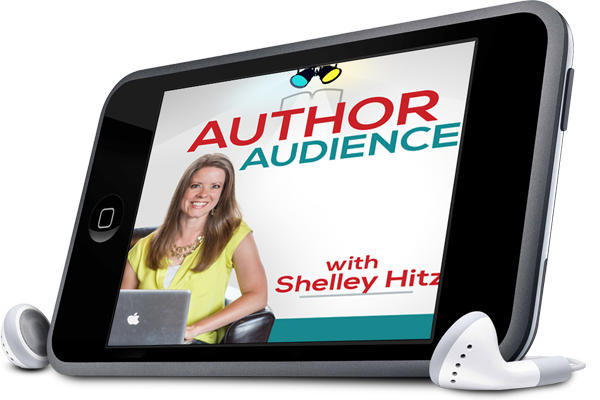 What prompted you to become a part of Author Audience Academy? Specifically, what were you looking for? What has been your biggest “Aha Moment” for you while in the program? What would you say to encourage other writers who are currently in Author Audience Academy along their journey? 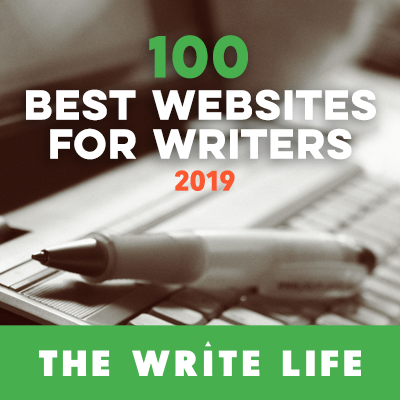 To writers considering becoming members? Keep going forward with what God has given you to write. Writers who are now coming in you have come to the right place. 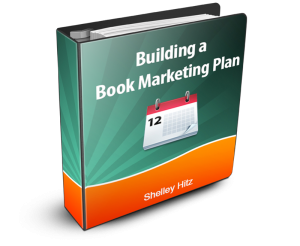 What’s next for you in regards to writing, publishing and marketing your books? What are you dreaming of and moving toward in this upcoming season? I have a children’s and recipe book almost done. I have more books that will be coming out. My dream is to get to travel internationally with my books. I would love for one of my books to be turned in to a movie.